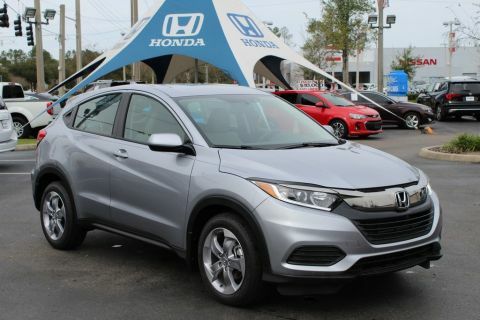 At Honda of Gainesville, we’re dedicated to finding you a quality used car at an amazing price. 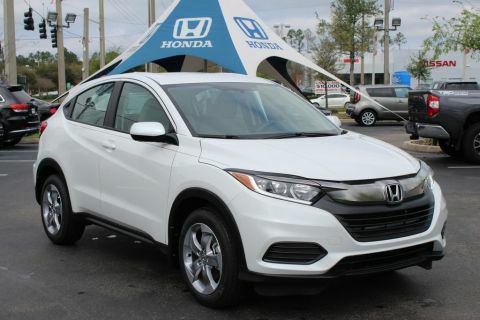 Whether you’re looking for a Honda certified vehicle or any of our other used cars, our wide selection is sure to have the car of your dreams. 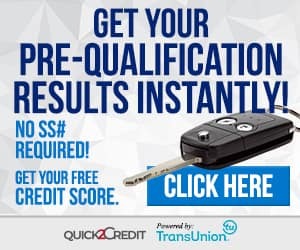 Need to save some money on your next vehicle? 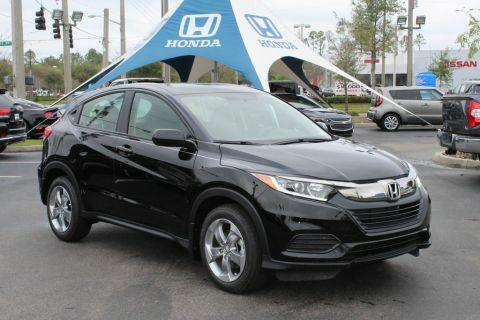 Honda of Gainesville can help! 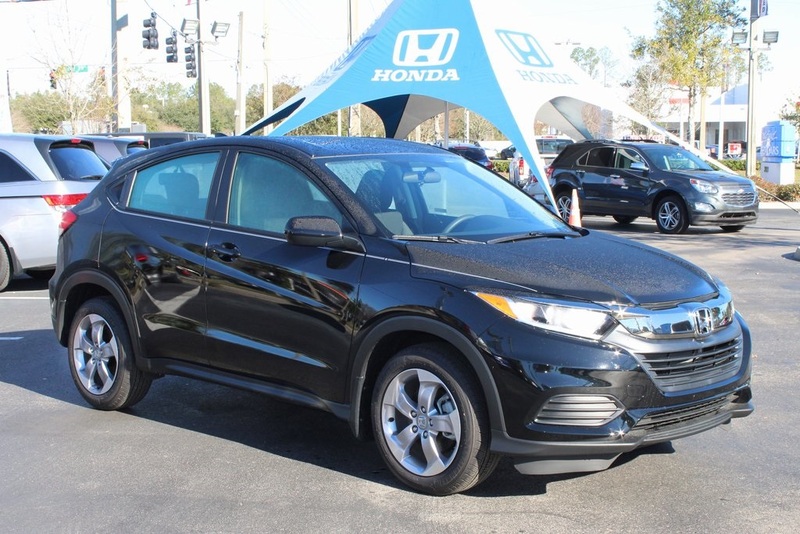 We offer a wide range of used cars from top automakers – perfect for the traffic, terrain and weather in Ocala, Palatka and Lake City, FL. And because we’re such sticklers for quality, we make sure every single vehicle that we put up for sale meets our incredibly high standards.